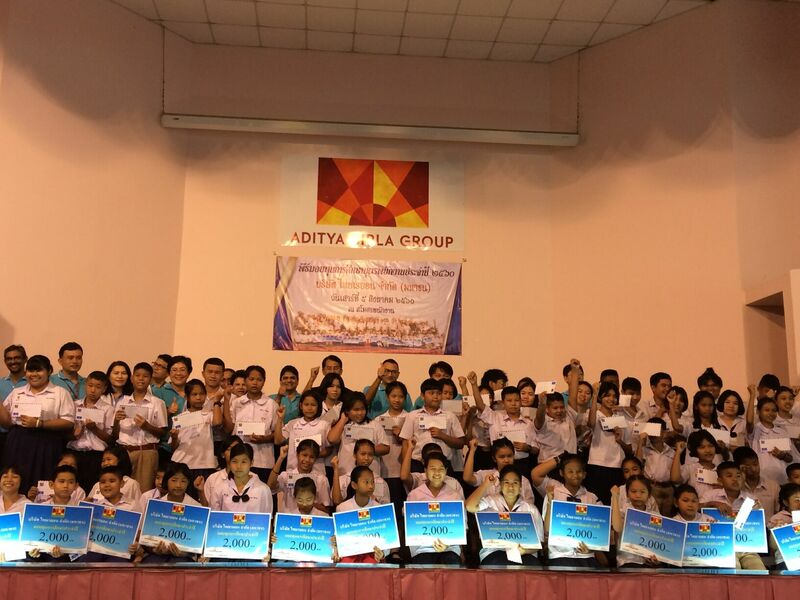 Thai Rayon Public Co., Ltd. by Mr. Prasan Sipani present the scholarship to children of Employees 150 persons. 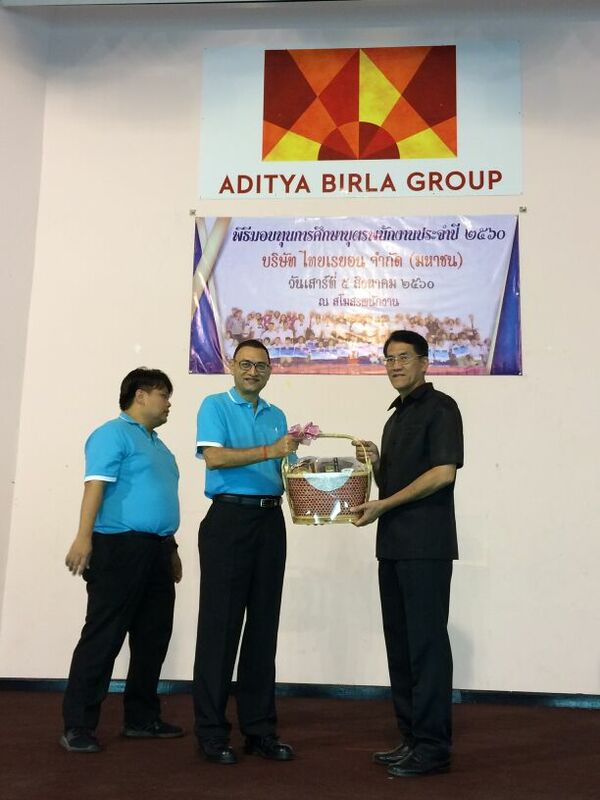 Thai Rayon Public Co., Ltd. by Mr. Prasan Sipani present the scholarship to children of Employees 150 persons. 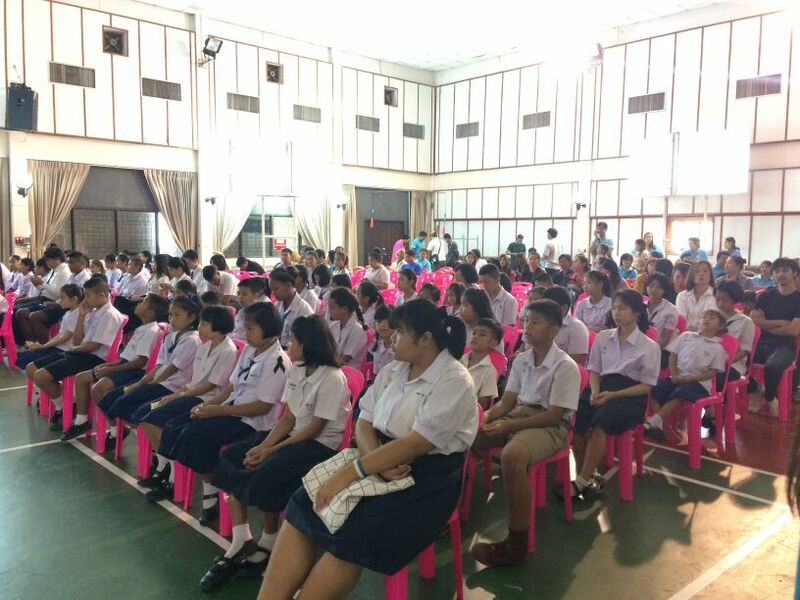 2,000 baht/1 scholarship. Total 300,000 baht on 5-Aug-2017. 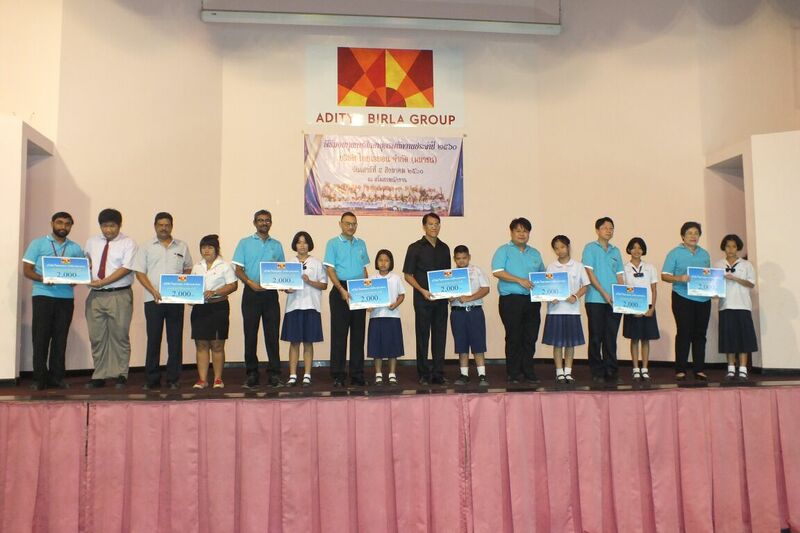 Our children will be grow up with success and able to develop our country.